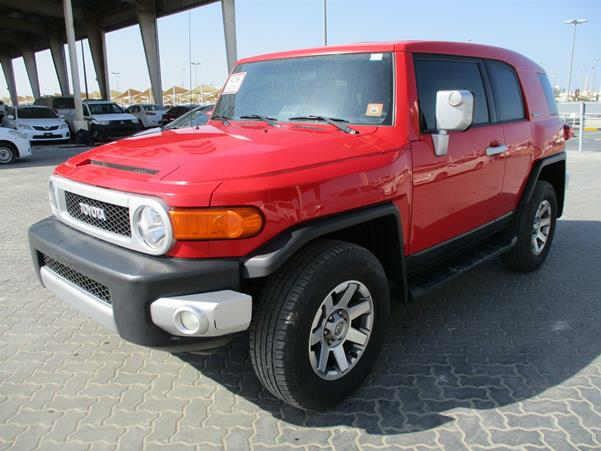 2015 Toyota FJ Cruiser‎ ‎ 2015 Toyota FJ Cruiser for sale, still very clean in and out. The car is in good and perfect condition, The car has perfect tires and it is GCC Specs. Interested buyer should email me for more details ( albertvasquez334@gmail.com ).